Restaurant giant Taco Bell can breathe a sigh of relief after a ruling in their favor, alleging the corporation violated text marketing/messaging laws. This ruling comes from a federal appellate court consisting of three judges who were in the 9th Circuit Court of Appeals. It was ruled that it was another company responsible for the unsolicited messages sent to thousands of people back in 2005, and not actually taco Bell, thus granting the ruling in the favor of the restaurant. The cause of the trouble come from 12 Chicago-based franchised restaurants who sent messages to consumers asking for their vote on two different Nacho Bell Grande menu items. An agency was outsourced to handle the text message marketing; Taco Bell originally hired ESW to handle the text marketing. This company then outsourced Ipsh to handle the work. It was after a Georgia woman sued Taco Bell after receiving two text marketing messages that she did not ‘opt-in’ to receive. The Telephone Consumer Protection Act prohibits the sending of unsolicited messages. The case was dismissed, however, the Georgia woman said it was basically allowing spam to be sent to cellular phones and device. 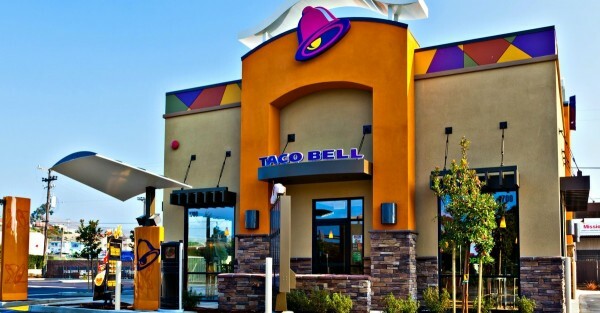 When the case began, the Taco Bell restaurants denied that they had knowledge of the marketing campaign, instead laying blame on the local franchises and the outsourced agency. The argument was that the parent company played no role in the distribution of the messages, nor did they have knowledge that the messages were being sent. Things have changed with text marketing nowadays, and in order for any company to contact a consumer via their mobile device, consent is required at the time of contact via written contact. It is much harder for a consumer to file lawsuit against a corporation thanks to this winning verdict, but the aftermath is still unknown.